A few days ago we went on a road trip looking the poppies fields. 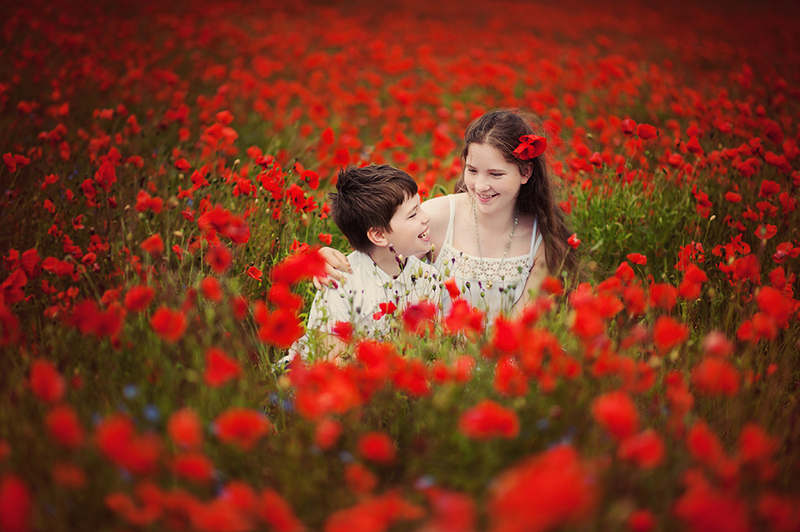 It was the most enchanting field of poppies my lens had ever seen! The pictures speak for themselves!